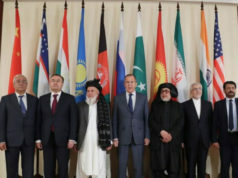 Addressing the Senate of Pakistan on Wednesday, Federal Information Minister Fawad Chaudhry claimed that Balochistan has received Rs. 42 Trillion from the federal government in last 10 years. 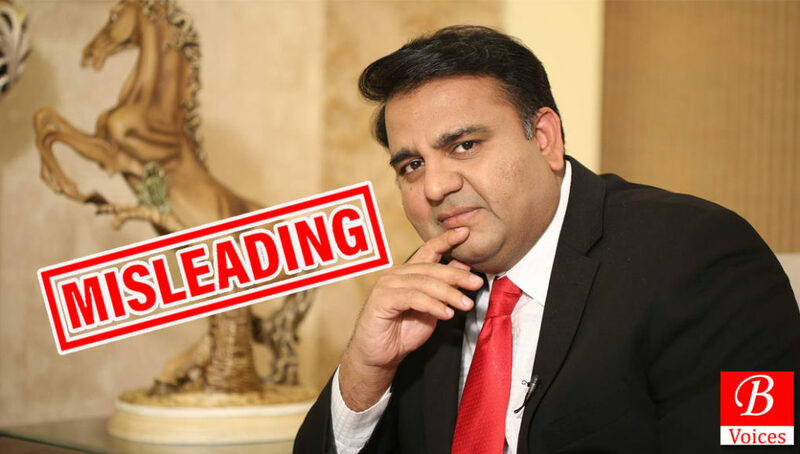 Balochistan Voices fact-checked the claim of Fawad Chaudhry and concluded that he shared wrong figures in Senate session. 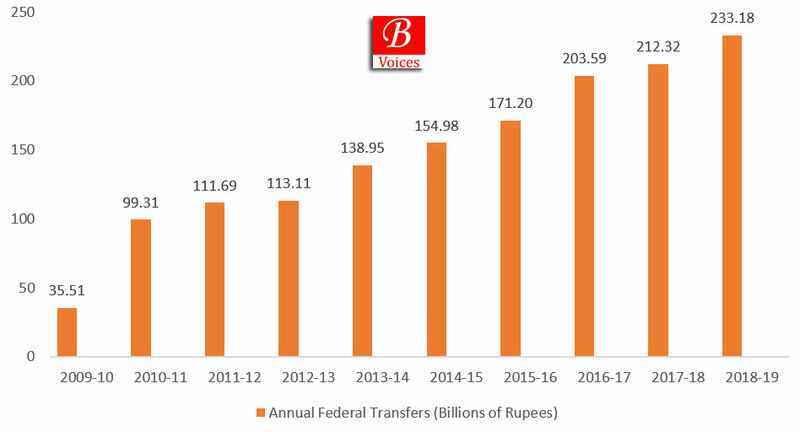 Balochistan Voices investigation revealed that since 2009 Federal government has transferred Rs 1.473 Trillion to Balochistan province under all forms of federal transfers. 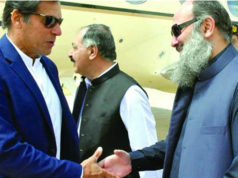 It also needs to be clarified that these amounts received by Balochistan were its share in federal divisible pool and not loans or grants provided by the federal government.